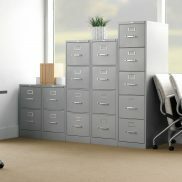 Arthur P. O’Hara, Inc., is the company the entire Chicago area goes to for new, used, and rental file cabinets, for a wide range of office space uses. 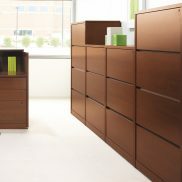 Satisfied customers have come to expect great prices, large variety, and a customer service team with a reputation for finding solutions for just about any office furniture need. 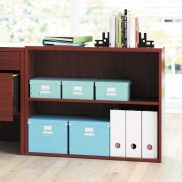 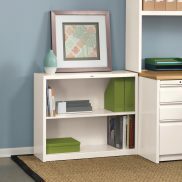 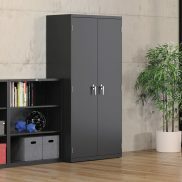 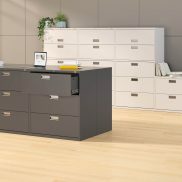 Rental file cabinets provide short-term storage of documents for a temporary status of a specific job or project, and come in varying sizes, styles, and colors to fit in with your office character and space.